The Village at Bluegrass offers a wide variety of apartments to suit the lifestyle of CMU students. 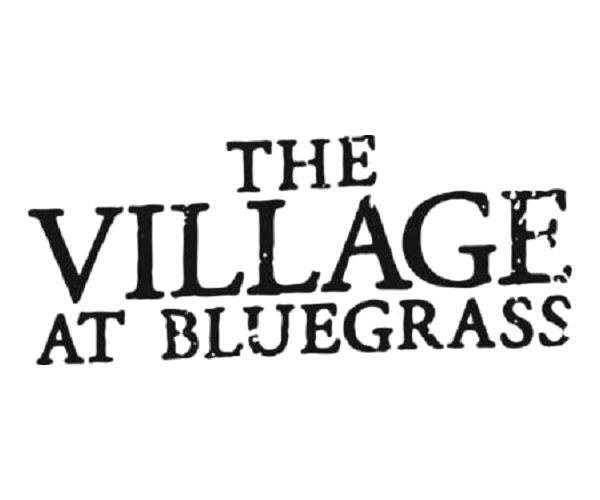 Welcome to the Village at Bluegrass! Our 2, 3 and 4 bedroom floor plans offer some of the most spacious apartments in Mount Pleasant, with roommate matching and all-inclusive rent. Feel at home in your fully furnished apartment with private bedrooms, full-size washers and dryers, and private balconies. With community amenities like an upscale gym, resort-style pool with hot tub, computer center with free printing and an indoor basketball court, you’ll be living in style. And our resident events encourage you to mingle and build friendships that will last a lifetime. Stop by for a tour today and make the Village at Bluegrass your new home!